Pure Hotness!! 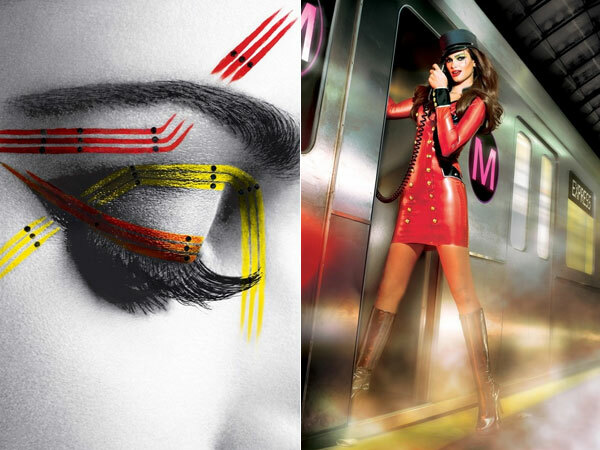 Maybelline’s 2012 Calendar was photographed by Kenneth Willardt and styled by Patricia Field. Makeup by Charolotte Willer and hair by Stephane Lancien.